This is a hip hop version of Jennifer Bryant aka Classy Silhouette's song I Wonder. 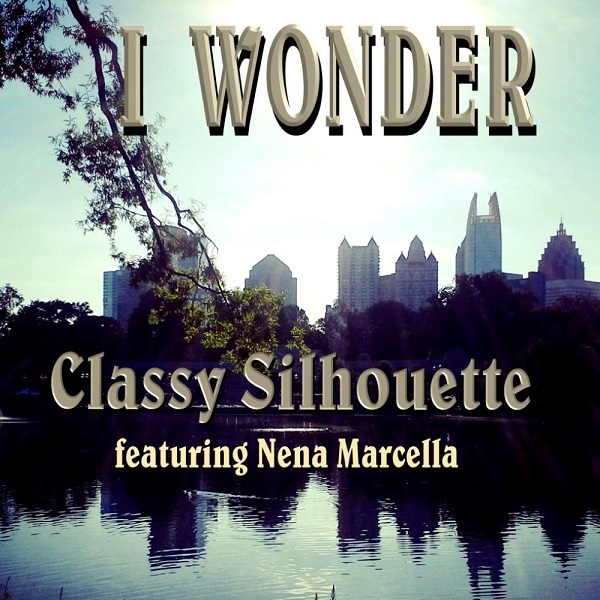 On this version female artist Nena Marcella is featured. This version is also on Classy Silhouette's RELOADED album..